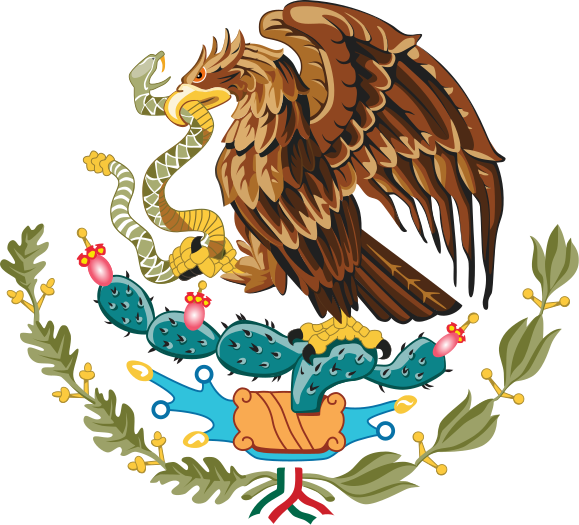 If your ancestors are from Sonora Mexico then you will like this page, that is if you are doing any genealogy research. The following list of Genealogy Resources for Sonora will help you research your Mexican Genealogy and your ancestors from Sonora, Mexico. Feel free to let me know in the comments if you know of any Genealogy Resources for Sonora that I might have left out and thus need to be added. There is no reliable information about the Sonoran area in the 16th century following the Spanish conquest of the Aztec Empire. Some people state that the first Spanish settlement was founded by Alvar Nunez Cabeza de Vaca in 1530, near Huepac. On the other hand, others claim that Francisco Vasquez de Coronado founded a village on the edge of the Yaqui River in 1540 on his way north. Yet another source states that the first Spanish presence was not until 1614, by missionaries such as Pedro Mendez and Perez de Rivas. As you can see in the above paragraph records many exist as early as the 1530’s but I have only been able to find them starting in 1657. On another note, I had a hard time finding resources that are online for Sonora. Busqueda de Actas – Current Sonora Government Database to search Marriage, Birth, and Death records up till the present day. Sonora State Genealogy Group – This is our official Facebook group for Sonora. Join today to network with other people researching ancestors in this state. Registro Civil Sonora – Facebook page for the Civil Registry for the state of Sonora. Sonora – Wikipidia.com’s page about History of Sonora. 72 Municipalities – Page that contains a map of Sonora and all of its municipalities. 2005 Map of Political Divisions of Sonora – You can download a PDF map of all municipalities and their divisions. Will help you locate a specific municipality for any given town. Gen Forum – Forum about Sonora, you can respond or post inquiries about your ancestors by just registering. Could not locate an official website for Sonora. 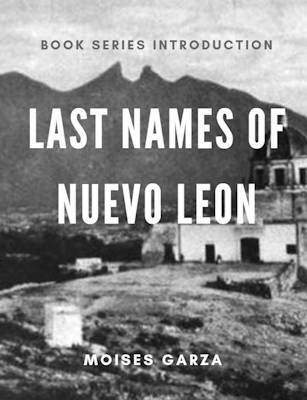 Celaya, Ortiz, Rico, & Ruiz Genealogy – Becky Moore’s family genealogy blog. 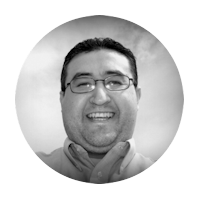 Gary Felix’s Website – Lists people from Sonora, Mexico. Nuestros Ranchos – This blog focuses on genealogy for Jalisco, Zacatecas, and Aguascalientes but if you search for Sonora in their search bar you will find over 189 results about Sonora. Guadalajara Dispensas – Website dedicated to indexing and helping you locate marriage dispensations found for the diocese of Guadalajara. Many dispensations for Sonora are listed. 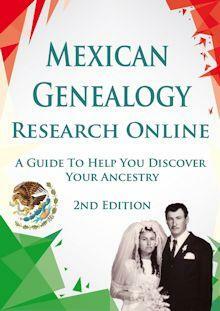 I am aware that there are more Genealogy Resources for Sonora out there but this is a start. It is my hope that this list continues to grow in the future as I come across more Genealogy Resources for Sonora. Also if your favorite resource for the state of Sonora is not mentioned here please send me an email I would love to include it.